We’ve always known that celebrities are se.x symbols for their fans of opposit se.x and the Internet has served a purpose in such expression. 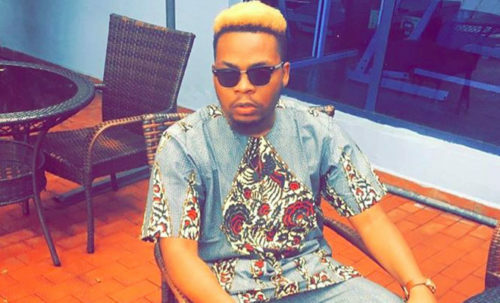 A Nigerian lady, simply identified as Moyo Adeola (@moyodivah) on Instagram, has said she is ready to do anything to have Olamide for a night. She made her intentions known yesterday in the comment section on the singer’s page. Adeola also said she could sleep with anyone.